Welcome to Pixie Gold fairyland by Lightning Box where our main character Pixie did everything that’s in her power to confuse you at the very first glance. I must admit, it took us a little while, too, to understand this 5-reeler – no, it’s not a mistake, it actually is 5-reeler, even though we all see 8 columns, thanks to magical Reelfecta element. 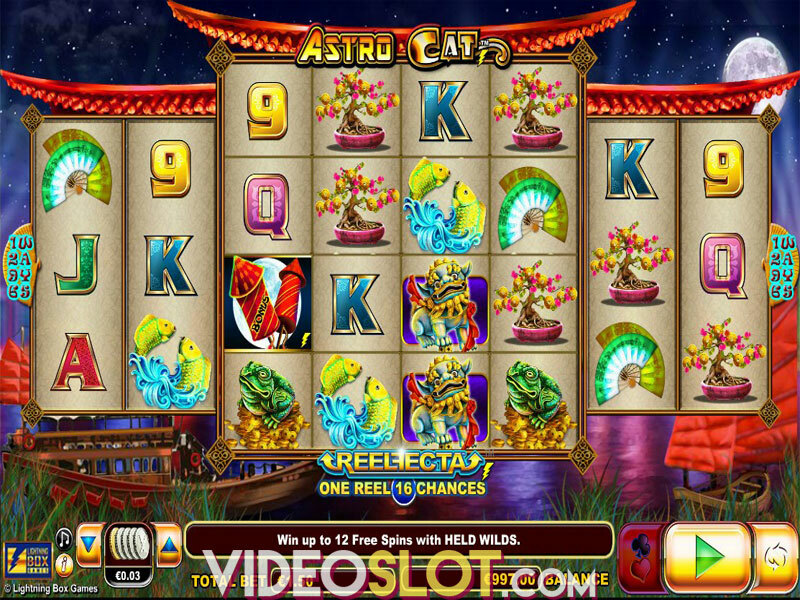 High-end graphics genuinely depict enchanted forest with many colorful theme-related symbols complemented with cheerful soundtrack, which together with amazing gameplay make the slot very appealing. Lightning Box really did extraordinary job delivering this magical and innovative gaming experience. Let’s explore Pixie’s wonderland a bit deeper together. The game is played at 5 reels with staggering 1296 ways to win. Let’s stop here for a sec. As we mentioned before, what we actually see are 8 columns – 4x4 setup in the middle and 2x3 on both sides, but the middle one is Reelfecta reel and counts as one reel with 16 positions. Thus, the chances for multiple wins are greater. Okay, we can move on to betting now. Coin size ranges between $0.01 and $10, with wagers starting at $0.50 per spin, going up to considerable amount of max $500. 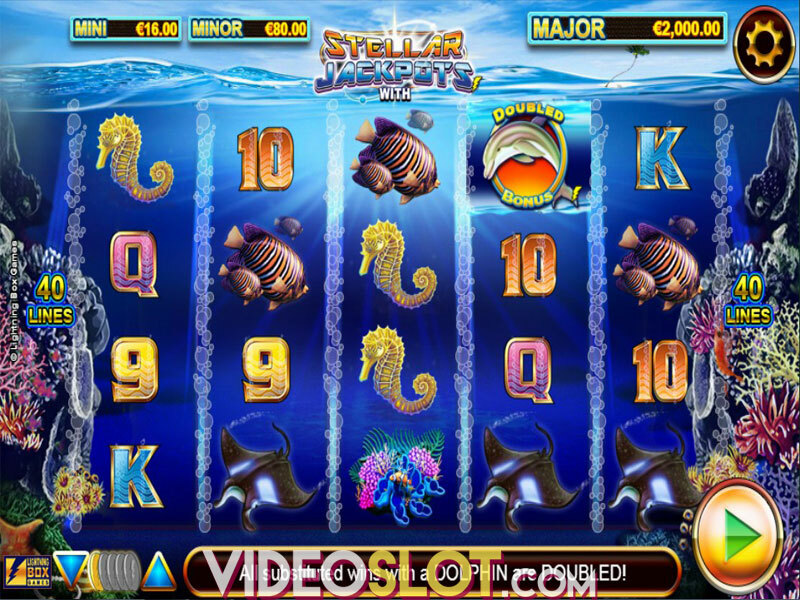 To enjoy the game without interruption, Autoplay option will spin the reels for you automatically up to 100 spins, you just have to adjust the bet to fit your needs. If you prefer playing while on the go, you can give it a spin from any mobile or tablet device, too. You’ve probably noticed that little mouse pulling the star cart below the reels. Well, that mouse is not just an entertaining animation, but the part of the only bonus feature that Pixie Gold slot machine has to offer. The feature is called Pixie Spin and you will instantly love it, especially because it’s triggered often. Every time the King Star symbol appears above the star cart, Pixie Spin will start automatically. It wouldn’t be interesting if it was just a regular free spin, right? Instead, the feature comes one with randomly chosen lucky symbol, that can fill the entire Reelfecta reel and Wild symbol on the second reel. The wins might not be as huge as in a fairytale, but are still enough to keep your balance positive. Wild symbol in the game is Pixie herself and substitutes for all symbols except King Star. In the base game, it can land only on the middle reel. Another interesting feature in the game refers to a possibility to double or quadruple your prize and is called Gamble. Every win can be enlarged for x2 or x4, or even more if you are lucky to guess the color or the suit of the card that is faced down. If you’re a risk taker, this feature is just perfect for you! Lightning Box Pixie Gold video slot is packed with action, both in terms of appearance and the gameplay. Great animations and a bit different gameplay make the Lightning Box product very appealing, just give it a few minutes to understand how it works. With RTP of 95.4% and variance in the medium range wins are rather regular and pretty decent, as the middle reel allows multiple wins. Where to Play Pixie Gold?